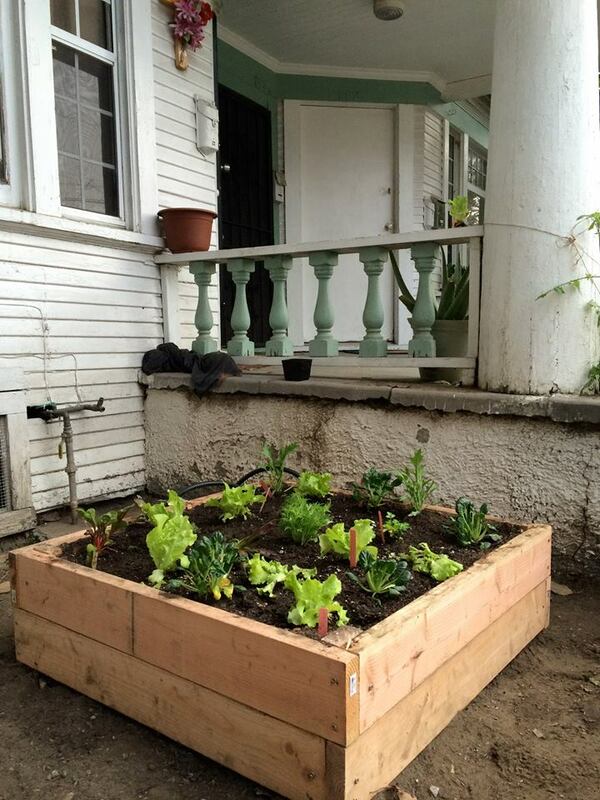 The Cultivars' DIY spirit brings more affordable gardens to our neighbors. Planting wherever we can! The newest Cultivars tried building their own boxes, modeled off the MiniFarmBox model - making neighborhood gardens more affordable for our South Los Angeles neighbors! Give us your food scraps, we'll give you veggies!